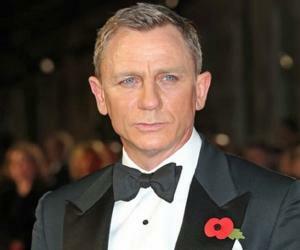 Here is the list of actors who played the famous character James Bond on screen. The James Bond movie franchise is one of the oldest in the history of world cinema. 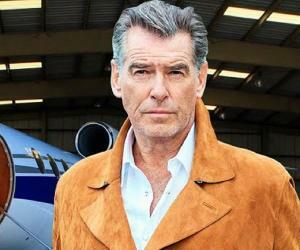 The James Bond movies have been loved by the masses for several decades now and movie buffs eagerly await the release of the latest British spy thriller. These blockbusters have been adaptations of the novels written by acclaimed writer Ian Fleming. 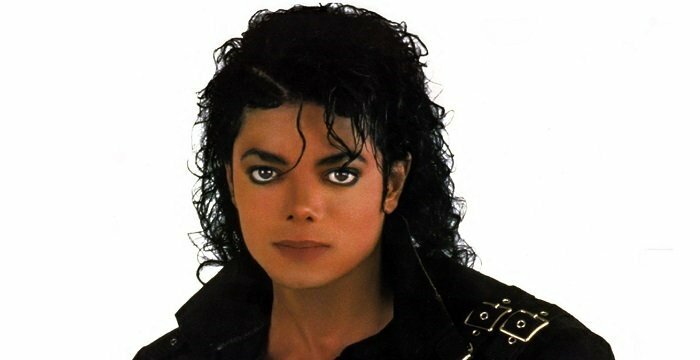 Several famous heroes have played the role of the famous British spy. Roger Moore, Sean Connery, Timothy Dalton, Pierce Brosnan and Daniel Craig are a few men who were chosen for the job. 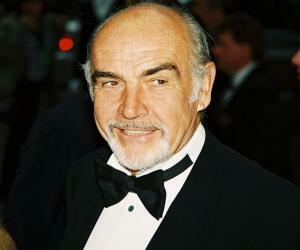 The legendary Sean Connery alone has been a part of a string of James Bond movies. Daniel Craig, who had earlier essayed important roles in movies like ‘Road To Perdition’, was first chosen to play Bond in the 2006 flick ‘Casino Royale’. He later went on to retain the role of James bond in the recently released ‘Quantum of Solace’, ‘Skyfall’ and ‘Spectre’ movies too. Veteran actress Judy Dench has been a common factor in the recent Bond movies. Dench had played the role of M, the spy’s boss several times and is a favorite among Bond fans.